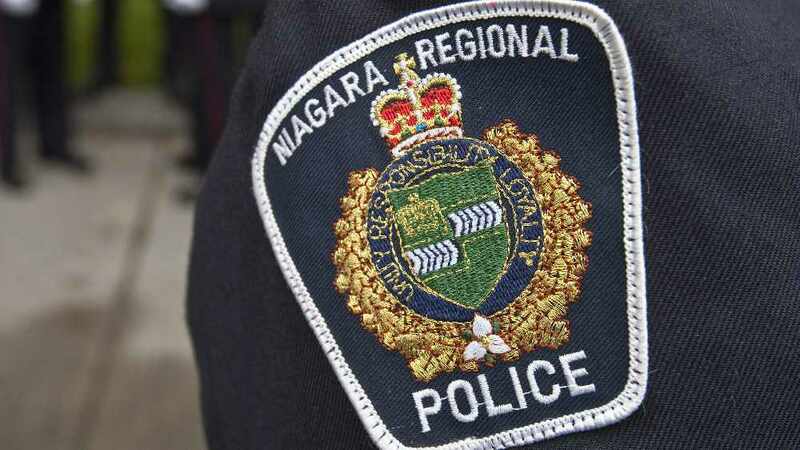 A 46-year-old woman from St. Catharines suffered serious injuries in an assault. The altercation happened on Saturday at 11:50 AM. Police say she was struck with a weapon after a verbal fight became violent. Her injuries are non-life-threatening. The suspect is a 30-year-old woman.